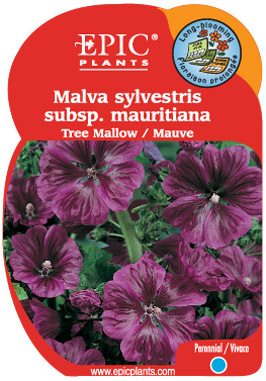 Tall Hollyhock-like plants but with lobed foliage and dark rosy-red flowers with dark purple veins. Requires a well-drained soil. Short-lived.